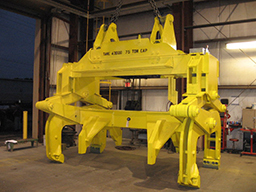 When tons of steel are looming overhead, you need to be certain you're meeting all requirements for the legal and safe operation of your lifting devices. 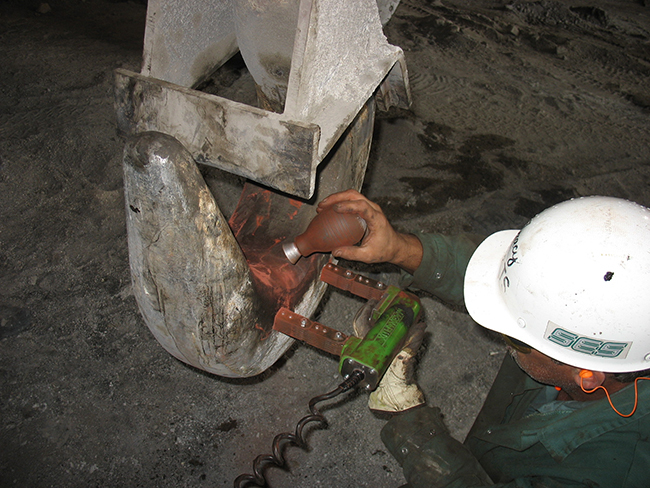 A certified supplier of below-the-hook programs, SES ensures clients maintain a safe workplace by keeping lifting devices inspected, documented and compliant with all ASME and OSHA regulations. Our engineering department uses state-of-the-art tools to analyze the device and documents all inspections and findings per ASME B30.20 requirements. Our two manufacturing facilities allow for high-quality, fast turnaround of repairs and refurbishing.